Services Web Studio Web Legacy. Creation and promotion of sites. For more information, see below. You can choose any direction. Web design development. Directly from this point the work on site creation should begin. If there is no clear vision of what you want to get as a result, the new site designing project can be created in months. If there is a ready-made design, the speed of getting the final product in the form of a operating site hosted can increase several times. We offer you both ready-made and already thought-out solutions, as well as the opportunity to develop a model of your future site independently or together with us. Our specialists can give recommendations on which option will be optimal for you. 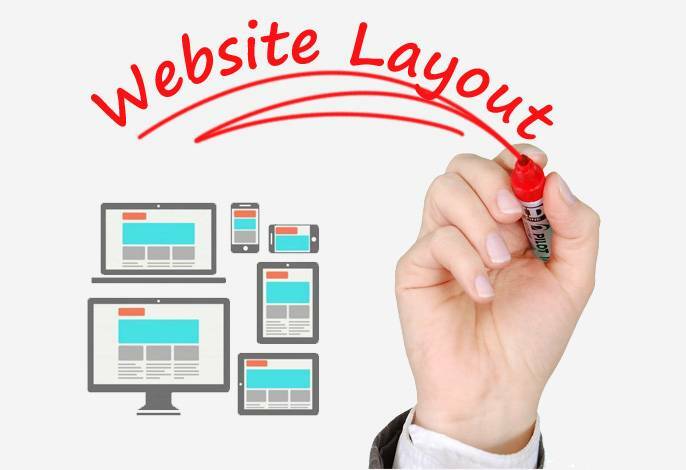 Website layout and Landing Page is a separate stage of work, which should be started only if there is an Internet site approved by the customers of the future site. The task of the coder is to transform all the beautiful pictures on paper into a correctly working code. Make all transitions between menus and pages completely working. In addition, at present, a very important detail is the adaptation of your site to viewing on mobile devices. This aspect is also taken into account when working with the site builder. You already have a operating site or you just plan to start it. There is a need to fill the site with quality content that will contain information about your product or service for potential customers. 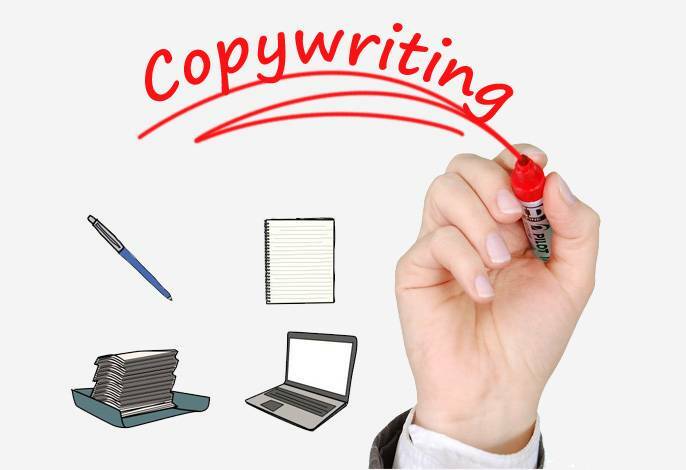 The task of a qualified copywriter is writing articles according to key queries. This is a separate process, requiring a specialist with a good knowledge of Russian language and able to express thoughts that will be of interest to potential readers, and also contribute to SEO optimization of your site for searching robots. 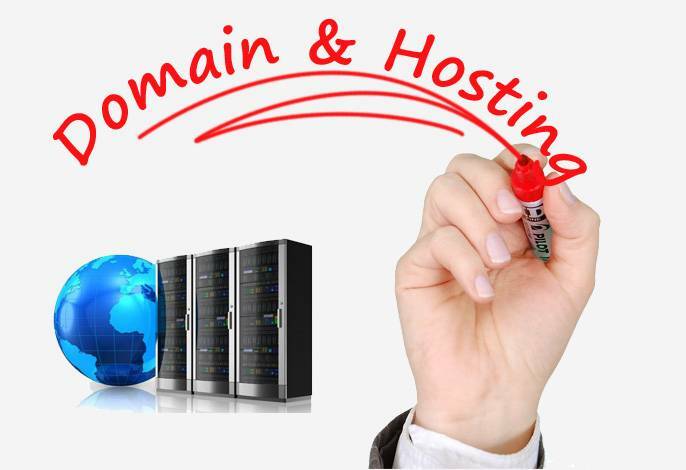 You already have a ready site, but in order to be able to see it all over the world, you need to assign a domain name and place it on the hosting. We recommend to choose a beautiful and sonorous name of the site. It is required to check if the chosen name matches the existing sites. When you have decided on a unique name for the site and it is not yet occupied, immediately book it for yourself, since brilliant thoughts have the property of coming to mind to different people at the same time. After that we will post the site on the hosting. Web Legacy works only with trusted providers that have proven themselves in this market for providing services. Do you want to add a little creative and stand out from the general flow of offers on the market? Every year the Internet moves on and video offers are more attractive than static images. You can hire a professional studio for editing a video clip or remove and mount everything yourself, figuring out the basics of editing and editing. 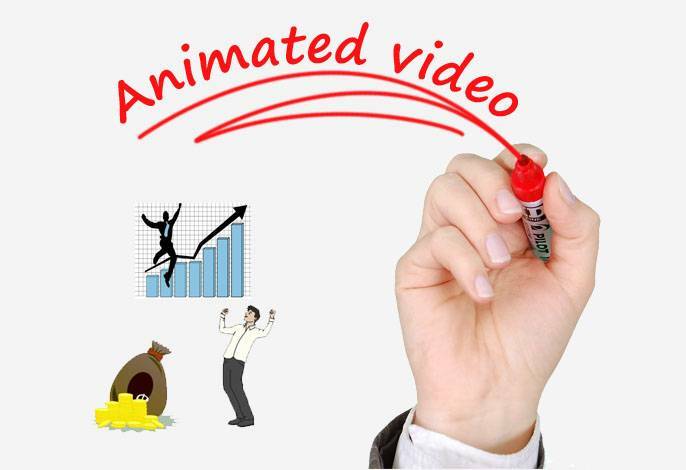 If you do not have a ready solution, you can take advantage of our offer to create a presentation based on an animated video, with the addition of music to your taste. Many have heard about SEO, but very few people know what the job of SEO optimizers is. The main task – the withdrawal of the site in the Top Yandex or Google without the use of funds for advertising. This process is quite time consuming. It takes several months to see the results of the promotion. It will be necessary to analyze the site, form a promotion strategy, write unique content, post links and do many other things. However, with a successful promotion, the result can fully justify and multiply the invested funds. With contextual advertising, the situation is different in contrast to SEO. Here you will see the result already the day after the advertising campaign start. The most important thing is not to spend the invested money for nothing. You pay money only for conversions to your site. 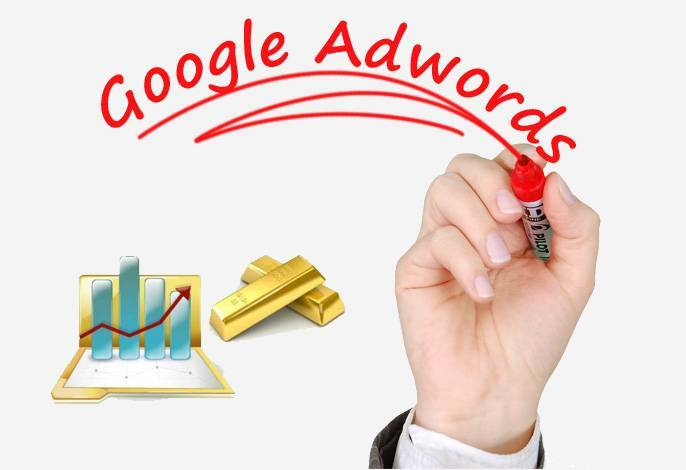 Creating and setting up advertising campaigns in Google Adwords and Yandex Direct requires the collection of key queries based on the company’s goals (we have licensed software for this), reducing the click price, analyzing web analytics and much more. But the most important thing is to attract new clients for you in the shortest possible time. In the information age, social networks increasingly penetrate the lives of users and become a powerful platform for business. In addition to a beautiful site, you can also lead the group VKontakte, Facebook or Instagram. The more sites you use, the wider the reach of potential customers. All this takes time and certain creativity in terms of writing text and selecting beautiful illustrations. In addition, it is necessary to collect a database of subscribers who will be interested in your services. 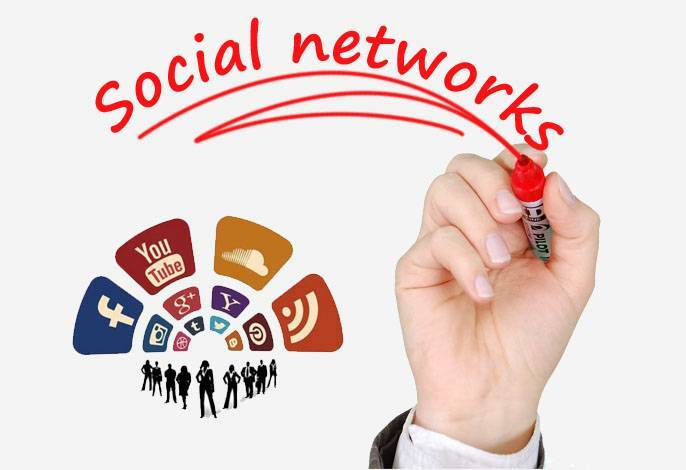 We are ready to offer you our services in creating and maintaining groups in social networks. With the help of your site you can declare yourself in your city, region, country, and all over the world. Create a legacy on the Internet with the help of WebLegacy Studio and enjoy the development of your business, as well as the establishment of new, mutually beneficial links. Here we have prepared a short list of answers to the questions that most often concern our potential buyers. Can I make a WordPress site myself? Sure you can! If you have enough free time, you can start reading various recommendations on creating sites, study forums of advanced developers, understand the features of installing the CMS WordPress engine for hosting, choose from the variety of plug-ins exactly those that you need. Also, you will need to learn the basics of HTML and PHP, to make changes to the site, which will be required. So, if you have six spare time in reserve and the amount of money that you could earn using a ready site during this time of less than 400 euros, you can create a website yourself. If you want to use the time to develop your business and make a profit, WebLegacy specialists will create for you a quality, modern site in a timely manner. What are the website templates? Website templates are a pre-prepared model of the layout of the future site. You can choose from a huge number of possible options exactly the one you want to use in your future. In this case your finished site will contain an individual design and content that will be added in the process of adaptation in accordance with your wishes.It is a convenient and fast enough way to create a beautiful site based on a thoughtful design. Examples of models of professional website design are available here. In order to finally begin the layout (creation) of the site, you need to have an idea of ? ?how your site will look on the Internet. Must be taken into account all the points: what will be the colors of the site (depending on the logo), what will the menu look like (top, side, left, right), what kind of buttons will be, etc. Will the sliders with photos be actively used or will there be only static pictures? What information will be contained in Header and Footer? 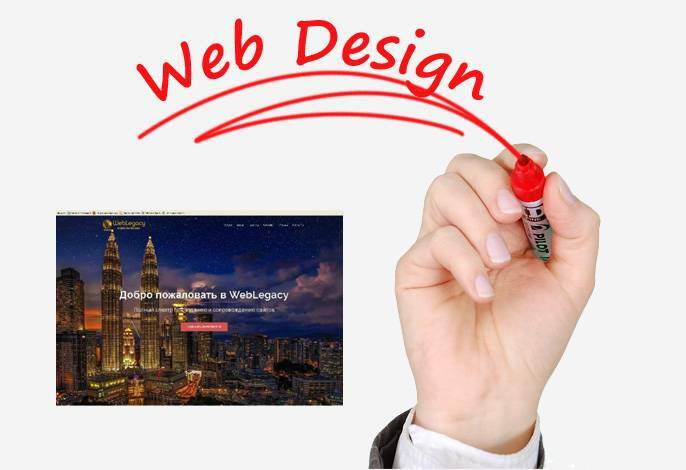 We will answer all these questions on your own when designing the web design of the future site. Why do I need SEO optimization and contextual advertising? Contextual advertising – the issuance of your site on the first positions of search engines with the mark “advertising”. Here, you immediately see the result and pay only for transitions (clicks) to your site, as well as setting up an advertising company. Which way to choose? It depends on the strategy of doing business and expecting a return in the short or long term. Can not do SEO optimization? We will answer this question in a complex manner so that you can independently understand all the details and take a further decision depending on the strategy for promoting your business. 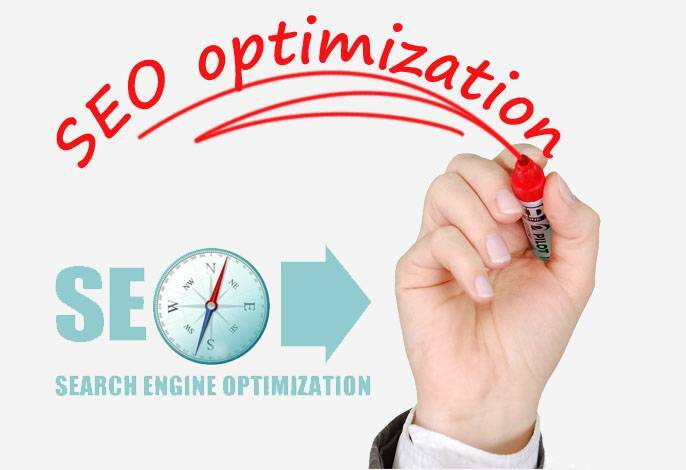 So, if you are just starting to run your business, you have about 6 months to fully develop the site, there is a firm intention to write new and unique articles for the site, the optimal solution will be to conduct a high-quality SEO optimization of the site for the successful promotion of the site predetermined key requests. So you can attract new potential customers without additional investments in contextual advertising. SEO is a long-term investment of funds and payback immediately here will not. It is very important to write unique content and perform all necessary actions for internal optimization of the site. Contextual advertising. Is there any reason? If your site or landing page is just created, and clients need you tomorrow, we strongly recommend that you take advantage of contextual advertising opportunities. Faster ways to get “hot” customers at the moment there. For more information, see the “Services” section.